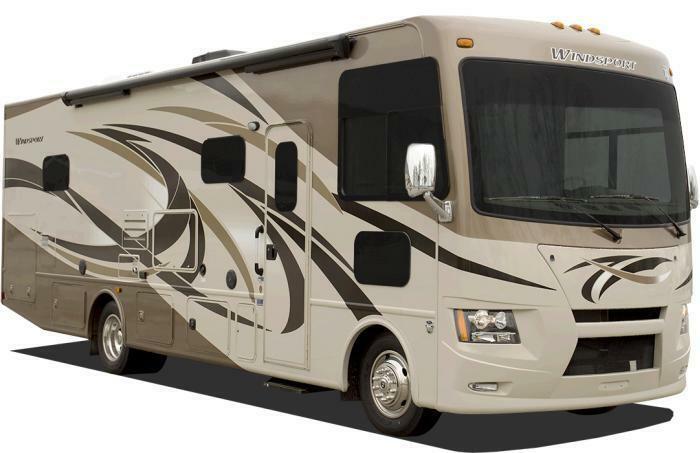 Thor Motor Coach (TMC) is recalling 124 model year 2010-2011 Hurricane, and model year 2011 Serrano and Windsport motorhomes. The vehicles are wired to be powered by a generator and are equipped with an Iota ITS-50R transfer switch that may fail when exposed to elevated electrical loads and used in higher temperatures. The transfer switch may overheat, posing the risk of a fire. TMC will notify owners, and dealers will replace the Iota ITS-50R transfer switch with a transfer switch from another manufacturer, free of charge. The recall began on September 7, 2017. Owners may contact TMC customer service at 1-877-500-1020. Thor's number for this recall is RC000145.